Dogs £6.00 per night - Must be booked in. 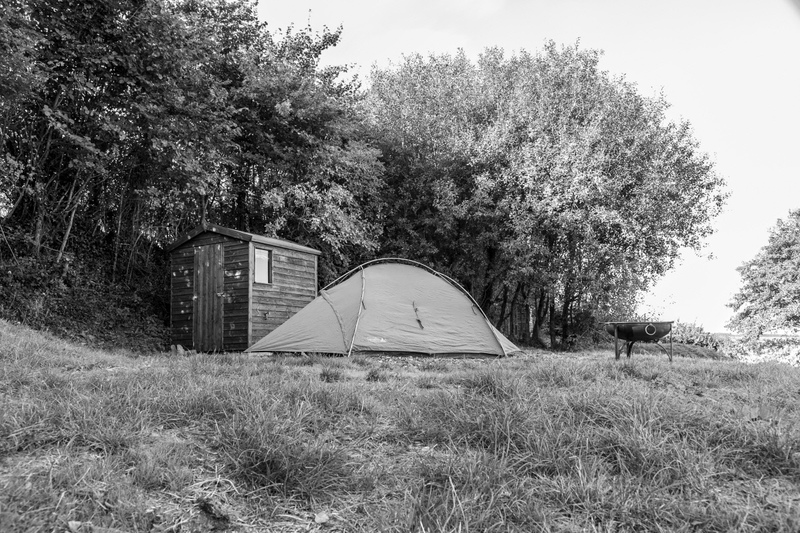 To minimise disruption to our other guests and to avoid large groups at Billingsmoor Farm Campsite we only allow 2 pitches to be booked at any one time. Your booking is confirmed upon payment and receipt of a confirmation from us. Pitches should be vacated by 11:00am on the day of departure. Tents only. Strictly no vehicles on the campsite, including campervans, caravans, trailer tents etc. If you arrive with any of these you will be turned away without refund. Please keep amplified music to a minimum at all times, no amplified music from 9pm to 9am. Please keep all noise to a minimum from 9pm to 9am. Please respect other guest’s peace and quiet and try to go past their pitches quietly. 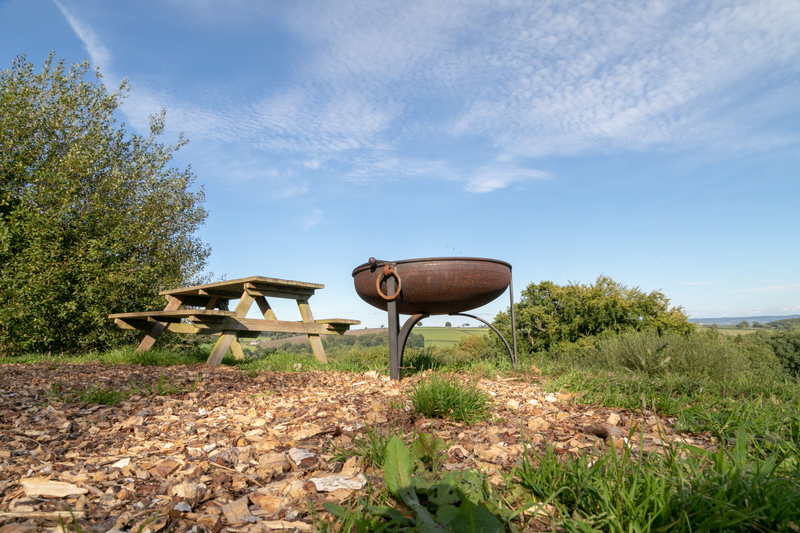 Our campsite is surrounded by beautiful countryside that we encourage you to explore. However, this brings with it the risks associated with wild animals and poisonous plants. We accept no responsibility for any injuries or illness that you suffer as a result of bites, stings or from eating or playing with poisonous plants. If in any doubt, please always ask us, and encourage your children not to touch plants or animals that you or they cannot positively identify. Children are free to explore the site, but they remain their parents responsibility at ALL times. Finally, in the interests of a rewarding stay for everyone, we reserve the right to ask anyone who is being a pest or ignoring these terms and conditions to leave. Full payment is required up front at the time of booking and all bookings are considered final. You are entitled to cancel your booking up 6 weeks before the date of your stay. A full refund minus £5 admin charge & booking fee will be made for any cancellations made up to six weeks before the date of your stay. No refunds will be given for any cancellations (including pre-orders and extras) less than 6 weeks before the date of your stay.